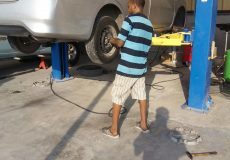 Excellent, professional & time saving service. 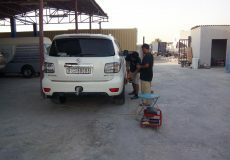 Quick and clean job ..... well done guys .. Don't hesitate just go for it . 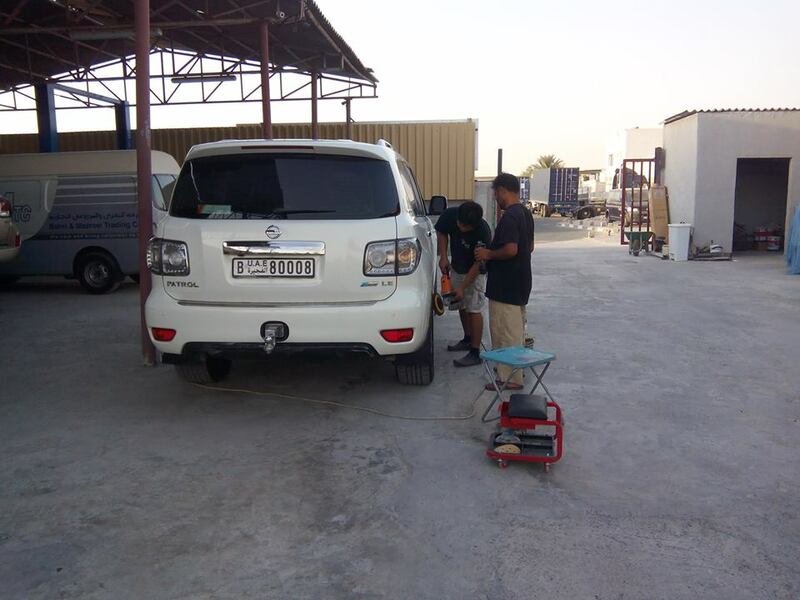 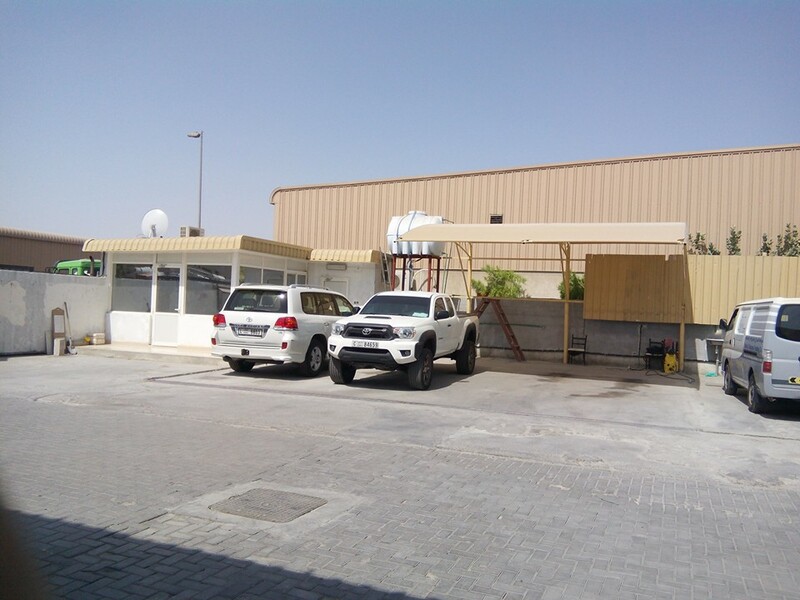 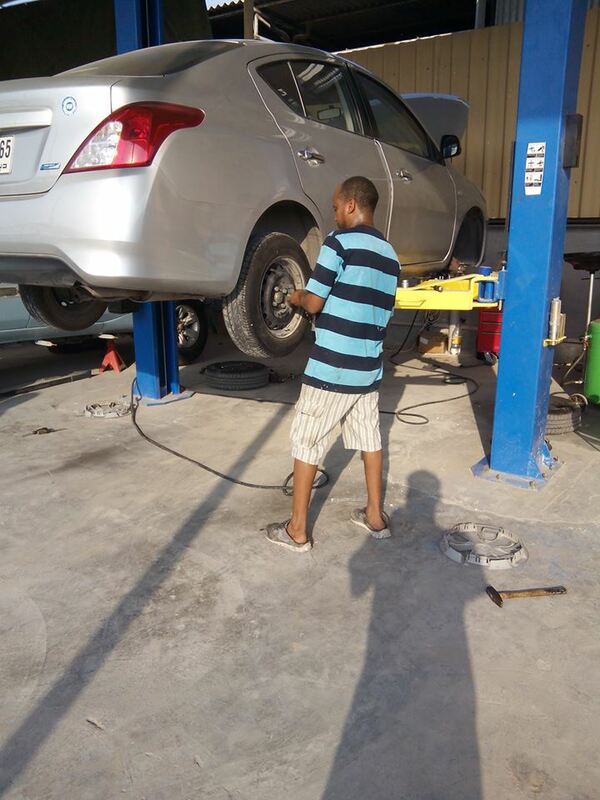 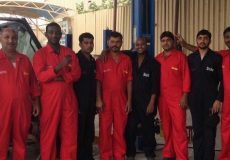 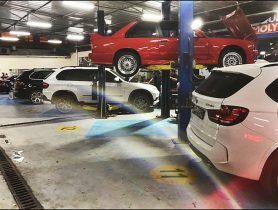 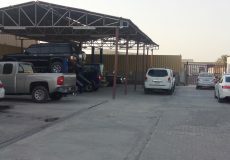 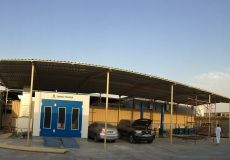 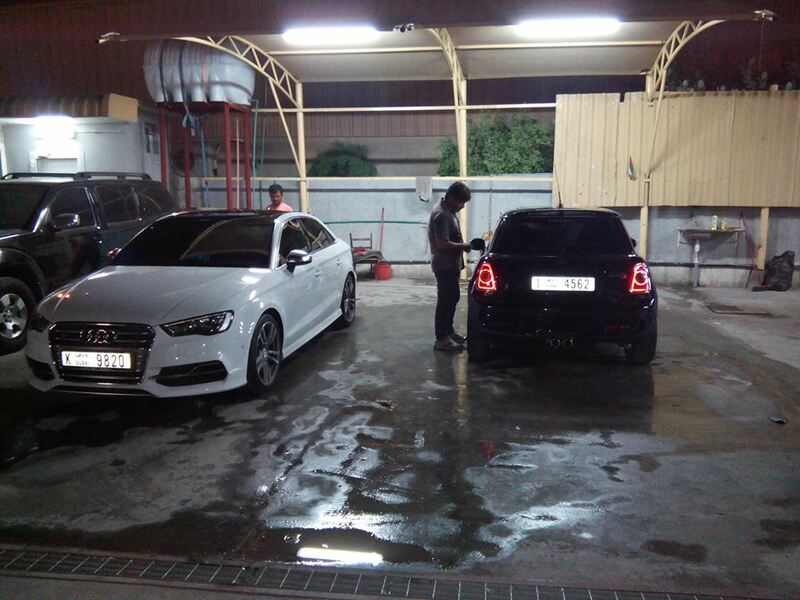 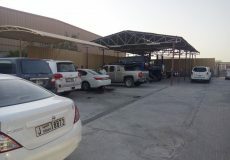 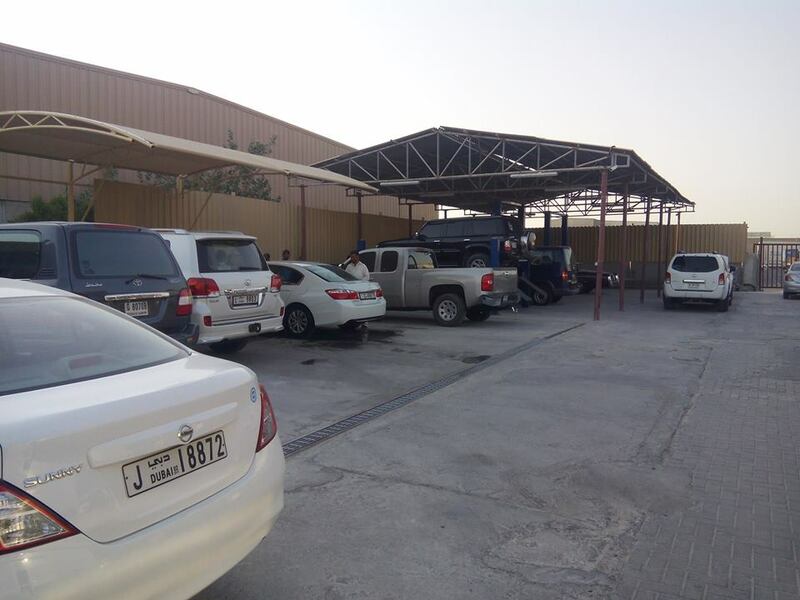 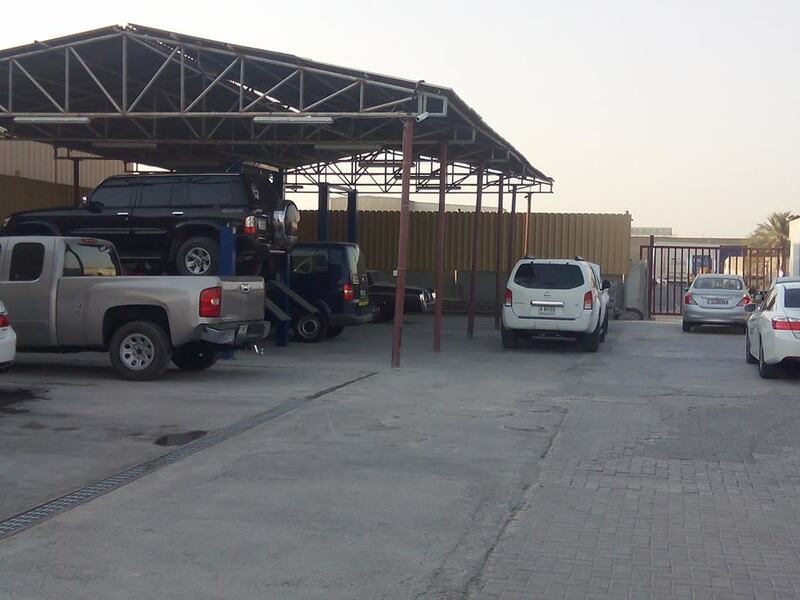 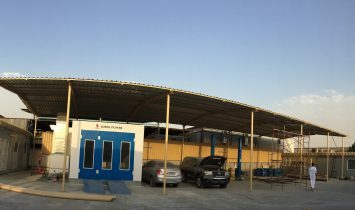 Car Service, Patriot Auto Maintenance, Spare Parts, Spare Parts in Dubai, Car Repair Workshop in Ras Al Khour Industrial Area 2, Car Repair Workshops in Dubai, Dubai Workshps, Car repairs in Dubai, Workhsops near me, Car Service Center in in Ras Al Khour Industrial Area 2 Dubai, Mechanic Near me, Mechanic in Dubai, Car Battery Repair, Engine Oil & Filter Change, Tyre Change, Car Electricals Repair, Car Body Shop in, Car Repair Workshops.